It’s Ladies Night here at Wanna B’s!!! You know that you deserve it, all year long, and we want to show the ladies how fabulous they are!!! 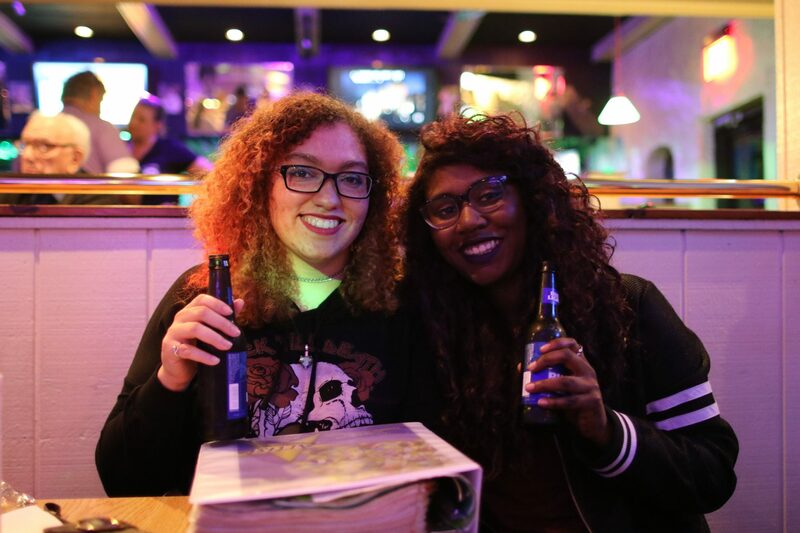 Come by early for the best specials because the ladies can add happy hour to ladies night, 20% off of EVERYTHING, that equals some amazing specials!! Try our new feature drink for May, “The Last Unicorn”!! 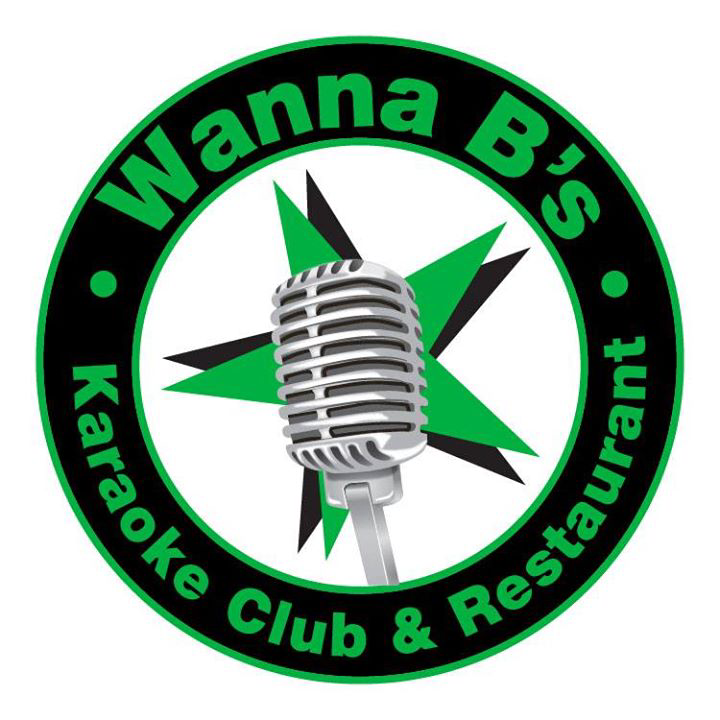 Happy hour is 7PM-8PM, Ladies night is from 7PM-9PM, so get here now and get you karaoke song-on!!! Remember that Wanna B’s now offers to fill your 64oz or 32oz growler to take home some of our amazing draft beer!!! Also, you can take any of the beer in bottles home, and you can make your own 6 or 12 pack of beer to drink at home!! See you there! !